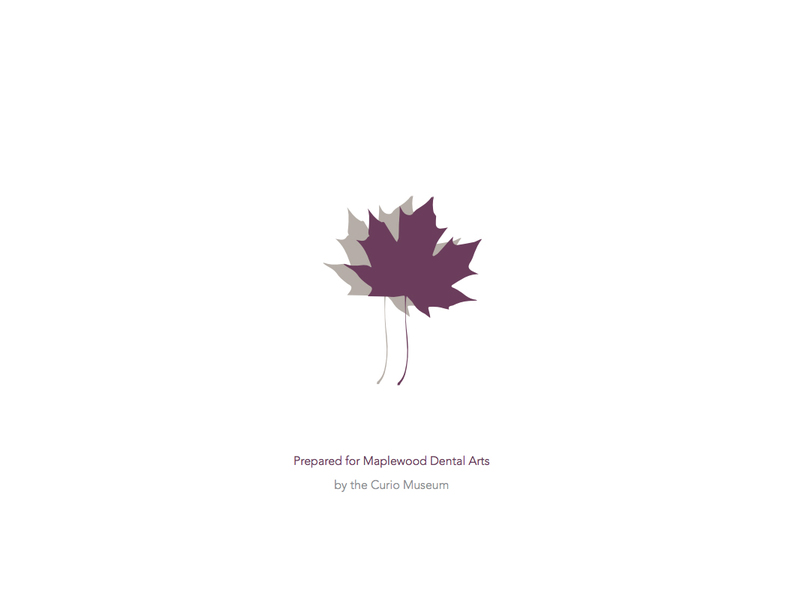 Maplewood Dental Arts is a high-end dental practice located in Gorham, Maine. 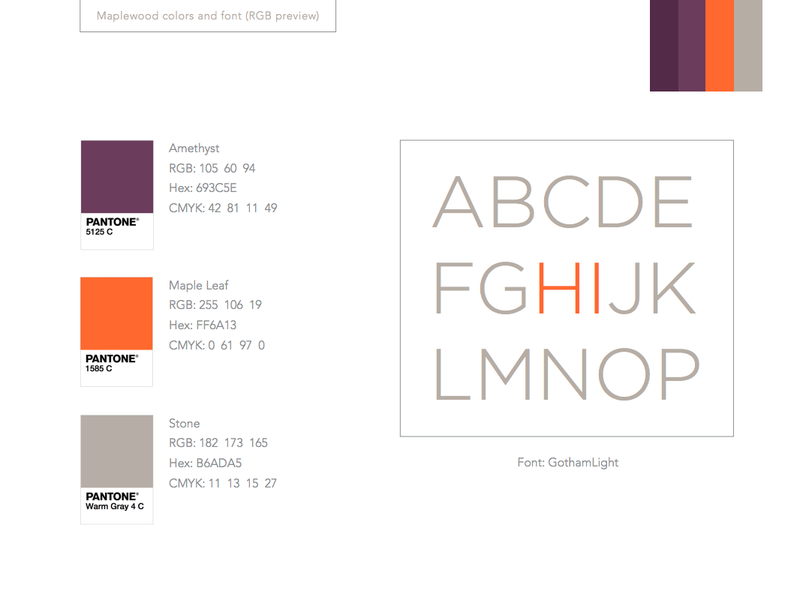 They came to me through their consultant, Refreshdental, who had a vision for Maplewood’s new look. 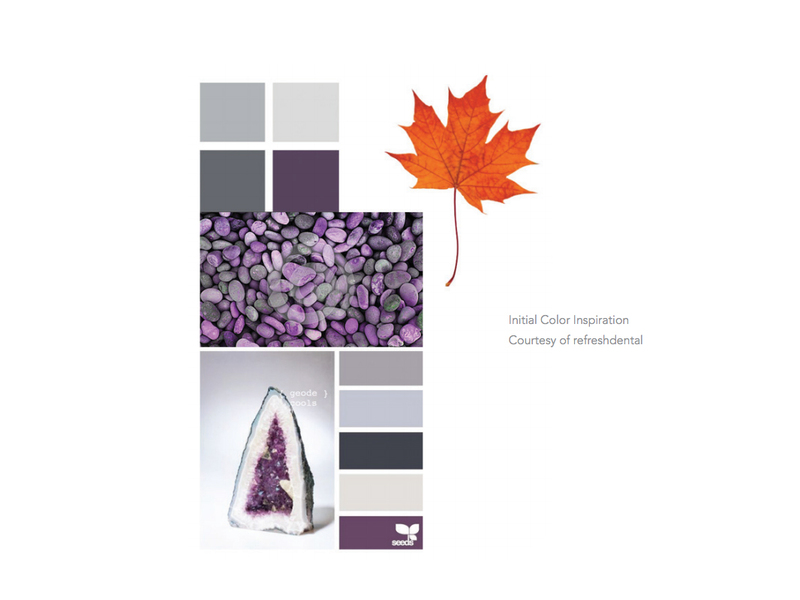 Refreshdental provided me with their color inspiration photos and – of course – a perfect maple leaf!